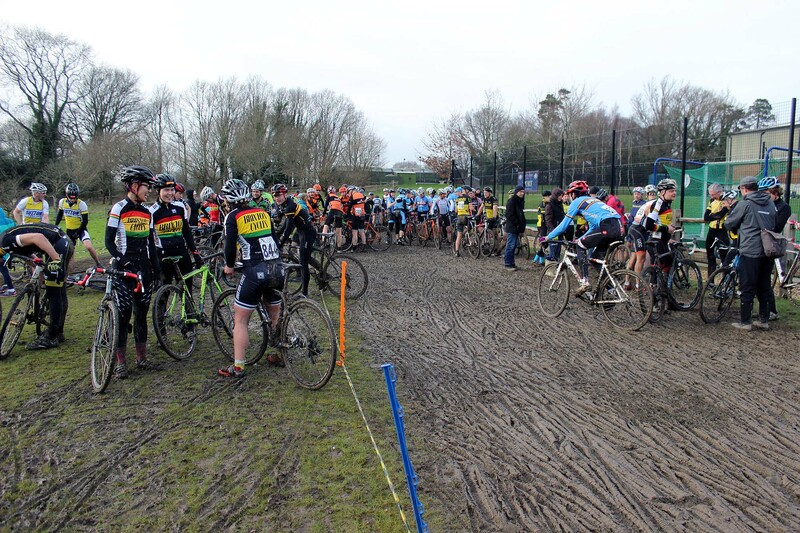 Round fifteen no senior races – No Pictures or Video. 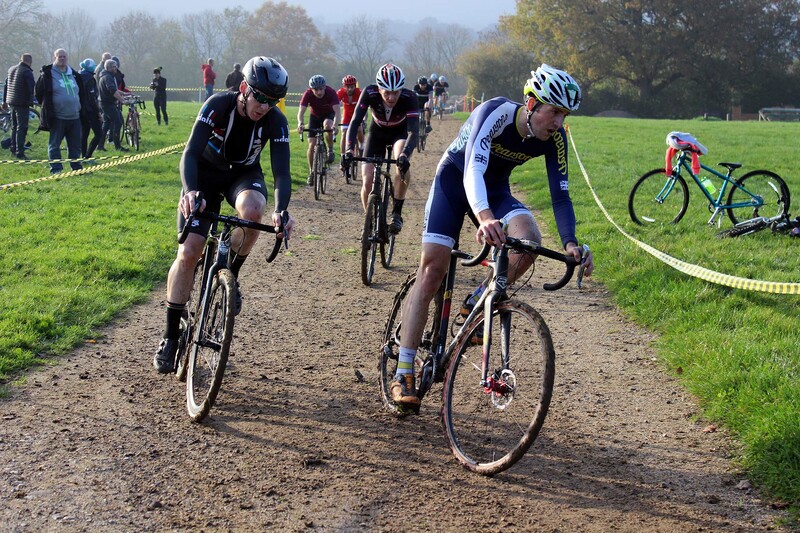 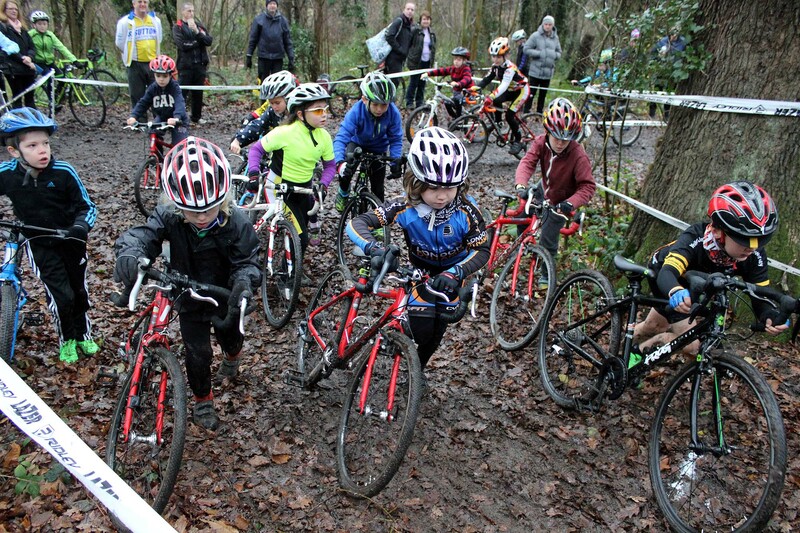 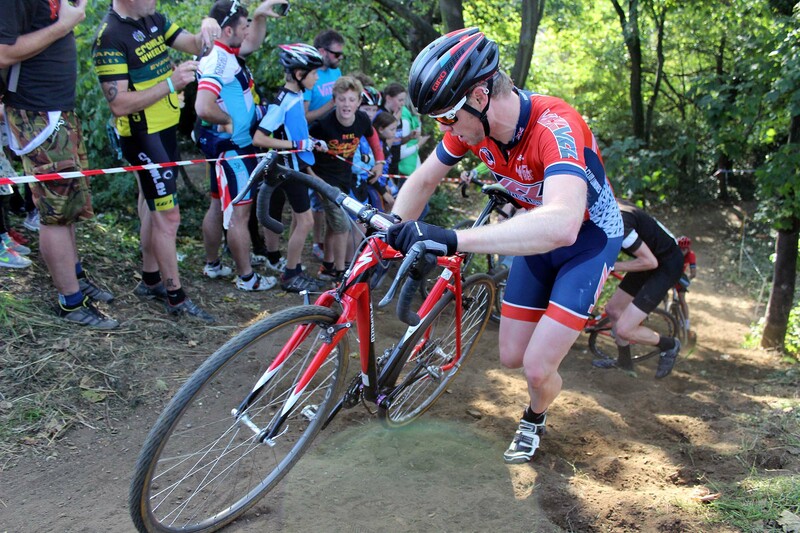 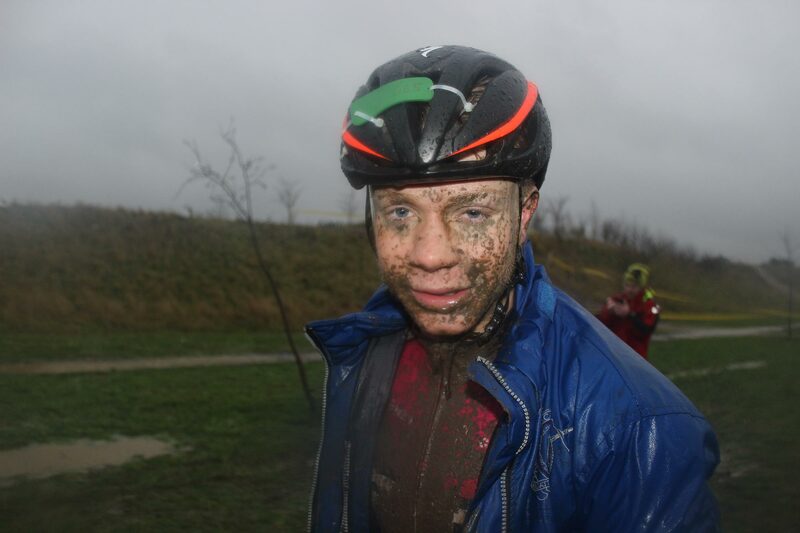 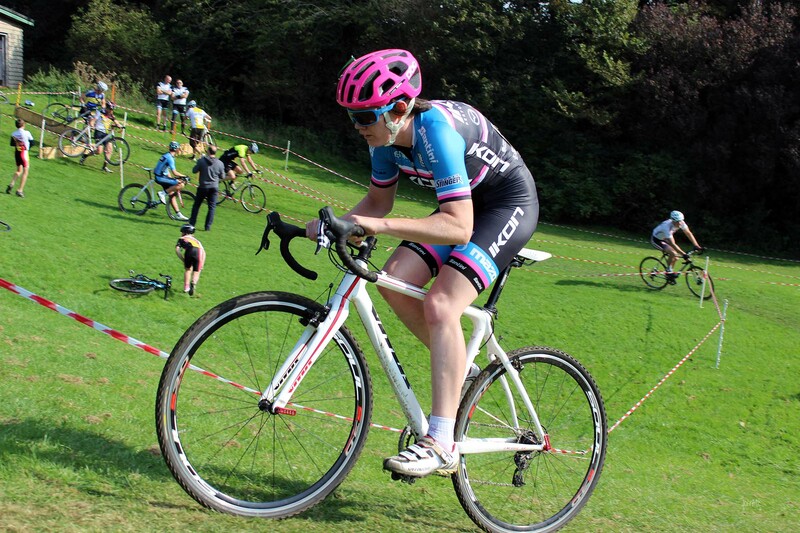 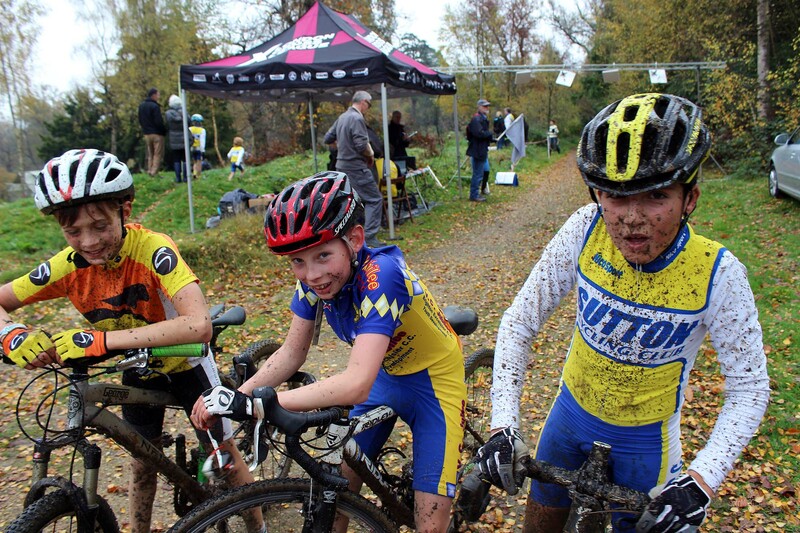 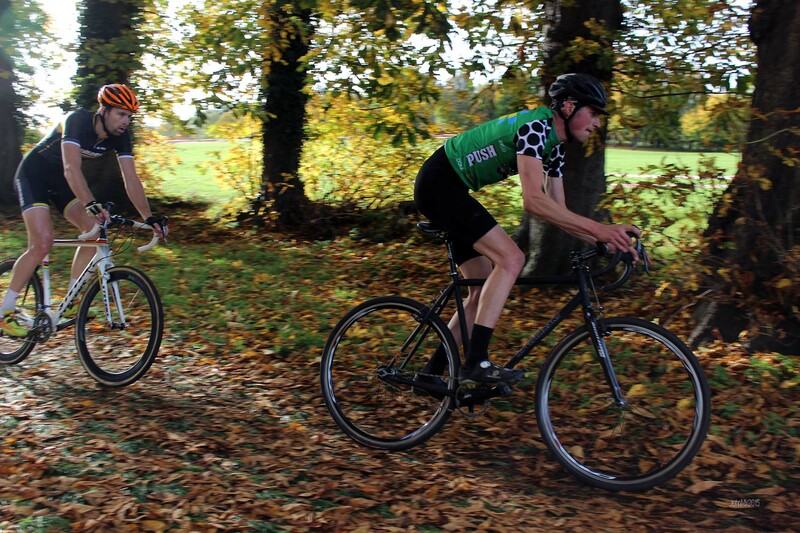 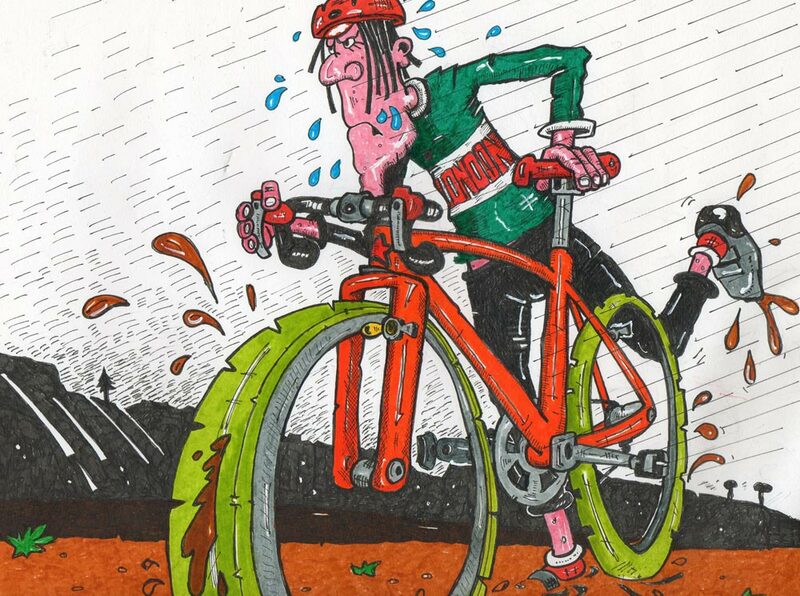 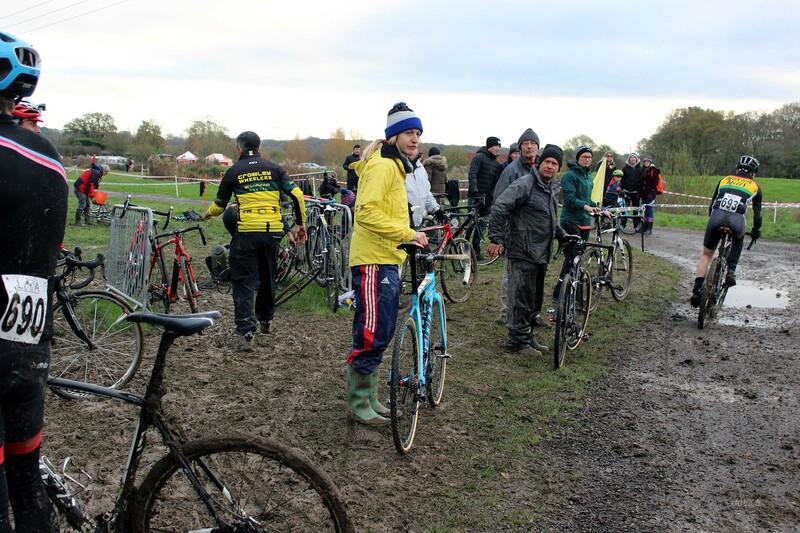 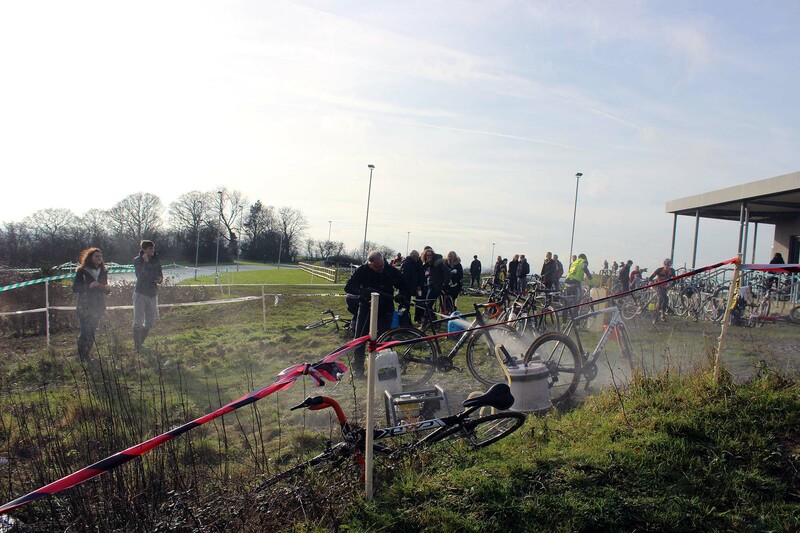 Round ten of the Cyclefit London and South East Cyclo Cross League. 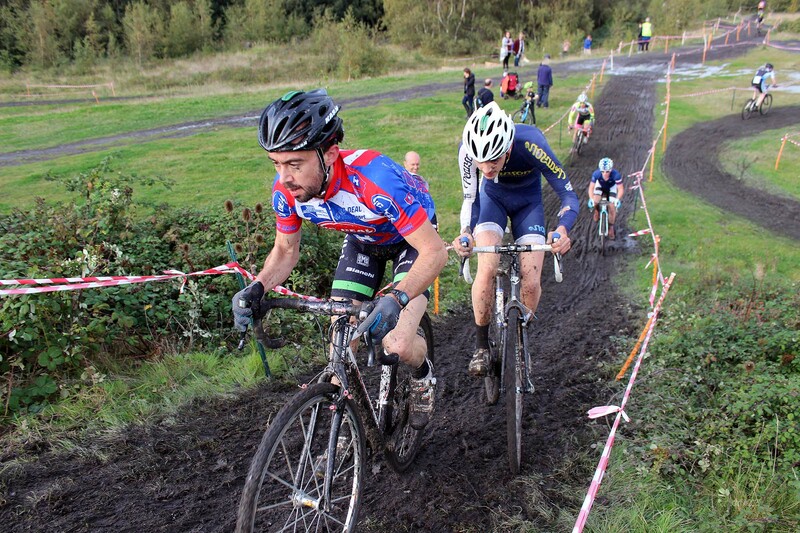 Sorry no video or pictures as I was a commissaire at Ipswich National Trophy. 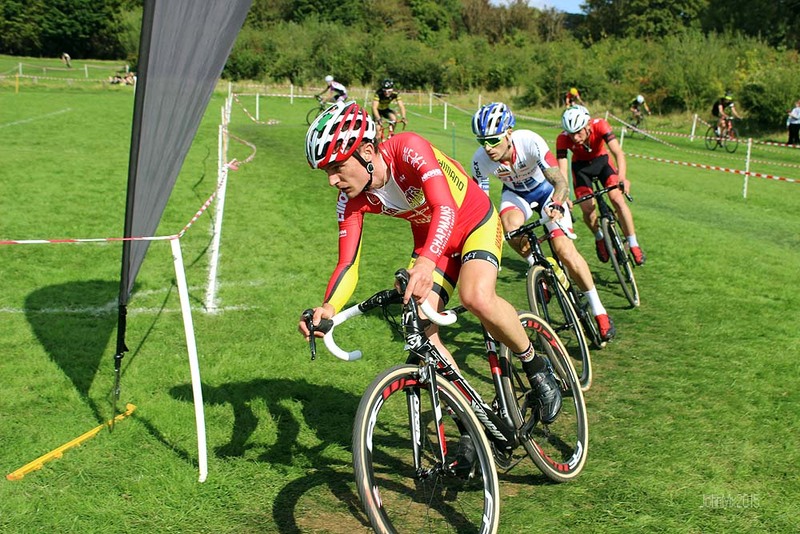 Round one of the Cyclefit London and South East Cyclo Cross League supported by Strada Wheels and Yellow Jersey Cycle Insurance.